I met Ryan Thompson shortly after Top Score began in 2011. At the time, Ryan lived in the Twin Cities. 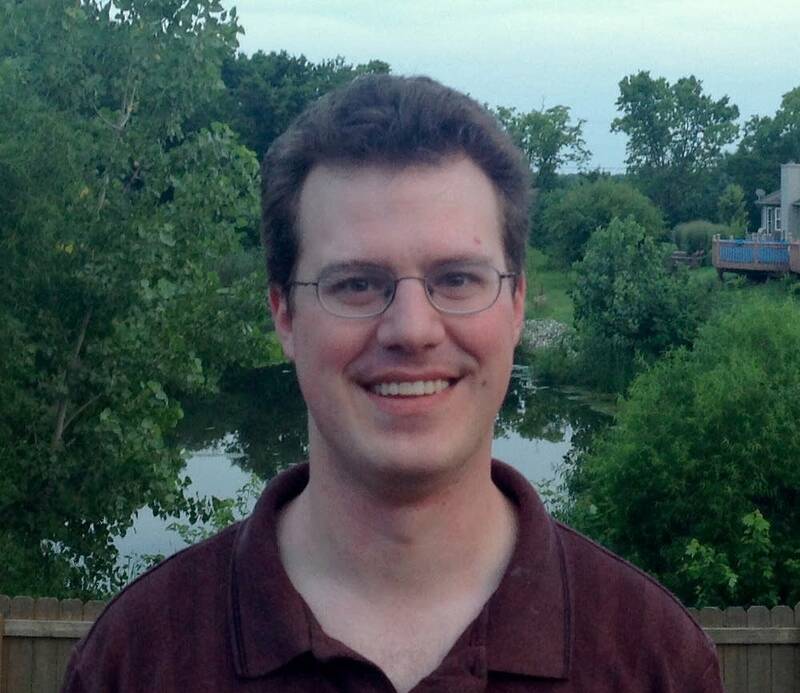 He's a PhD candidate in musicology at the University of Minnesota, with a special interest in ludomusicology. If you're unaware what that last word means, you're not alone. Ludomusicology is a growing field in which musicologists study the impact of music in video games. When I first met Ryan, he'd been working on a paper about the opera scene in Final Fantasy VI. Final Fantasy VI came out in 1994, and I was not a gamer in 1994. I had no idea the opera existed until I met Ryan. I invited him to come to the studios here at MPR to talk about the unusual musical event (for a video game), and learned a great deal about how the opera mirrors the plot of the entire game.